There aren't enough food, service, value or atmosphere ratings for Satkar Pure Vegetarian Restaurant, India yet. Be one of the first to write a review! No longer the no.1 choice. Our last meal there was of indifferent quality and far too hot (chilly) even though we asked for moderate spice. This restaurant was always top class but has gone down in my opinion possibly due to a change in ownership or management. 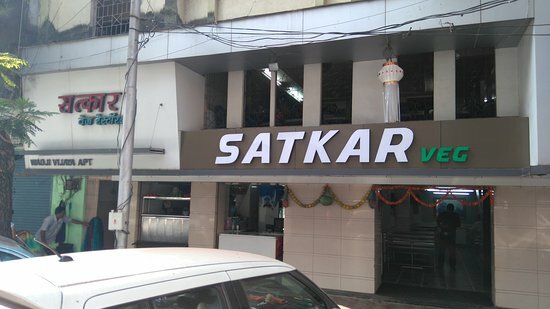 To have healthy delicious breakfast Satkar is good place to dine-in lot of Options for Snacks and Breakfast,thali is not very great but breakfast is good. 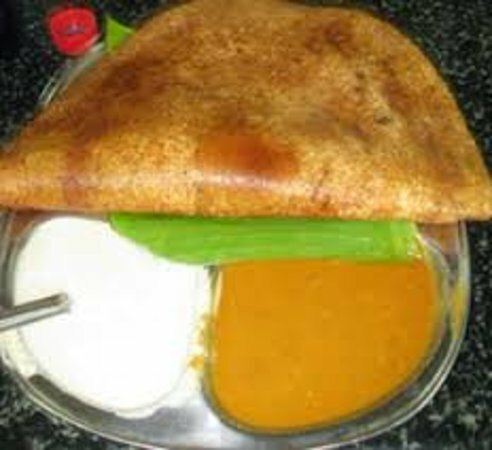 Its located in the heart of the panjim city. Different variety of snacks are available which are really nice. The menu items are very cheap and the service also is really fast. We ordered so many things off the menu and everyone was sooo good! 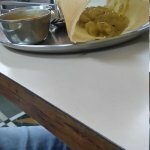 The dosa was massive, the curry was amazing. This should have less $$ signs because it is cheap. The waiter was great for helping my girlfriend out with vegan and gluten free. Get quick answers from Satkar Pure Vegetarian Restaurant staff and past visitors.